With its wide, graphic double border, Caily is the perfect choice for those of us who want to create a designer bedroom look with a touch of fabulous colour. 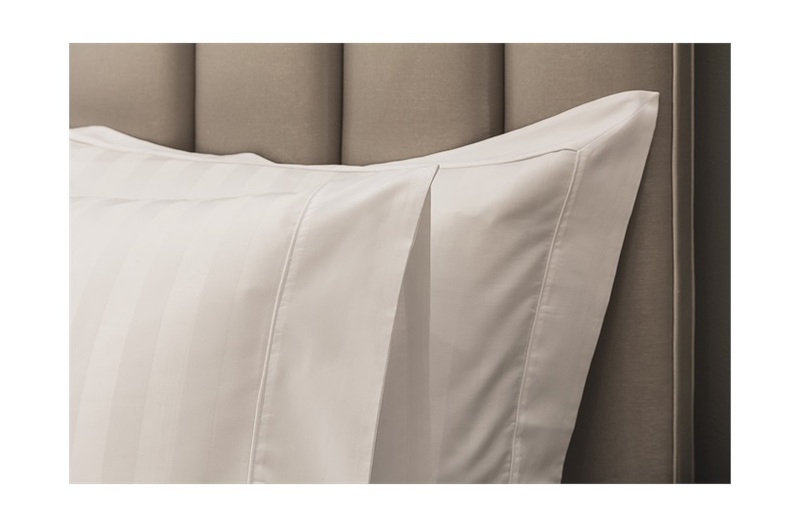 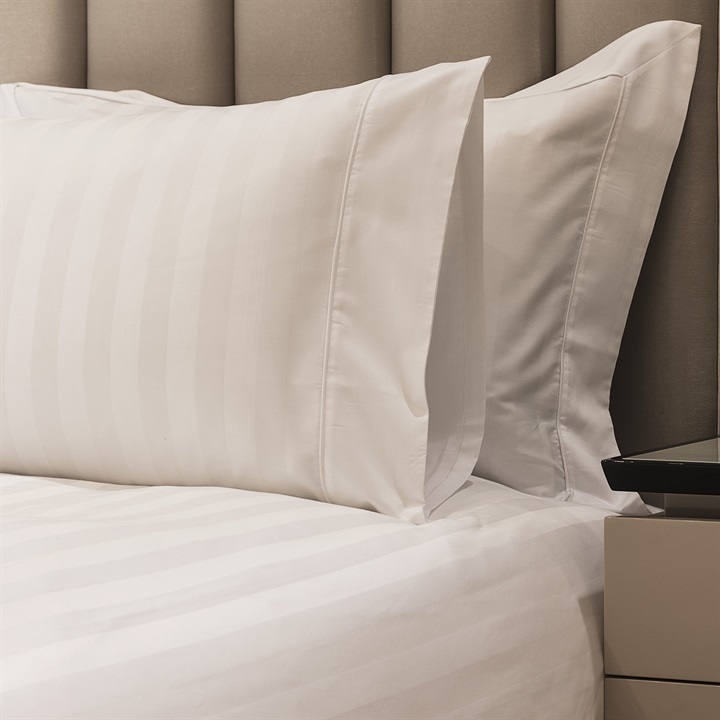 Made in Italy from luxurious 600 thread count, Egyptian cotton sateen, it feels gorgeously soft and silky against your skin. Available in the following sizes: Double, King, Super king, Emperor and available in 3 different colours: Silver Grey, Stone & White. The set includes: 1x Duvet cover, 1x Flat sheet, 2x Standard housewife pillowcases with a border edge detail and 2x Oxford edge pillowcases. 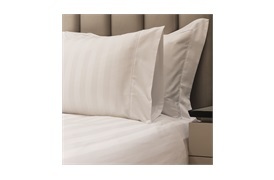 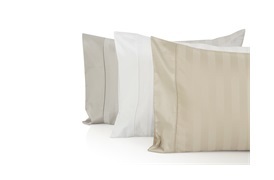 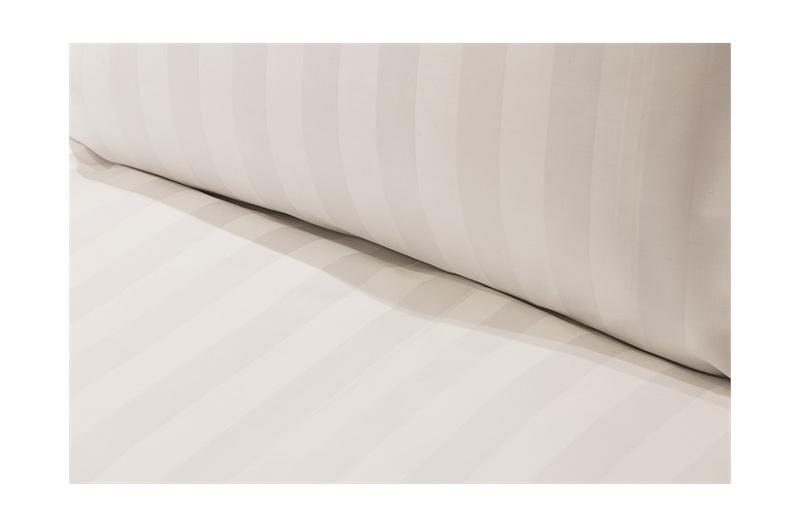 100% Egyptian cotton sateen jacquard, 600 thread count.